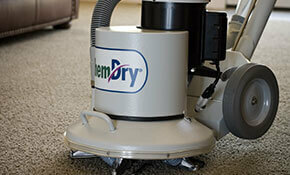 Only Chem-Dry of Charleston uses The Natural®, a proprietary hot carbonating cleaning solution that cleans deep down – using the power of carbonation to lift dirt to the surface where it is sucked away with the Chem- Dry PowerHead®. 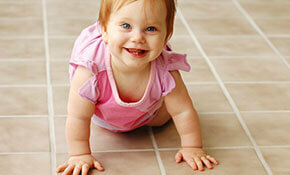 And because The Natural® uses ingredients copied from Mother Nature, it is safe for kids and pets. Experience a revolutionary carpet cleaning process that uses carbonation and ingredients copied from Mother Nature to make your carpets fresh and clean again. Our Carpet Cleaning process generates natural CO2 to produce millions of tiny, effervescent bubbles which penetrate the carpet fiber, dissolve dirt and stains quickly, and act as tiny propellants that actually lift dirt to the surface for extraction. 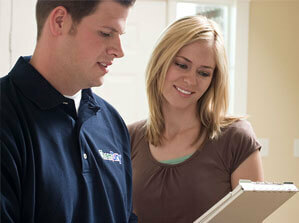 We proudly serve Charleston, Summerville, Goose Creek, Mt. Pleasant, and the surrounding areas. 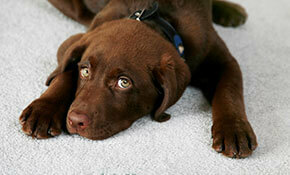 See why we are Charleston’s preferred carpet cleaning experts and give us a call for a free estimate today.